When tragedy strikes in your community, The Salvation Army is on the scene, alongside fire, police and rescue personnel. 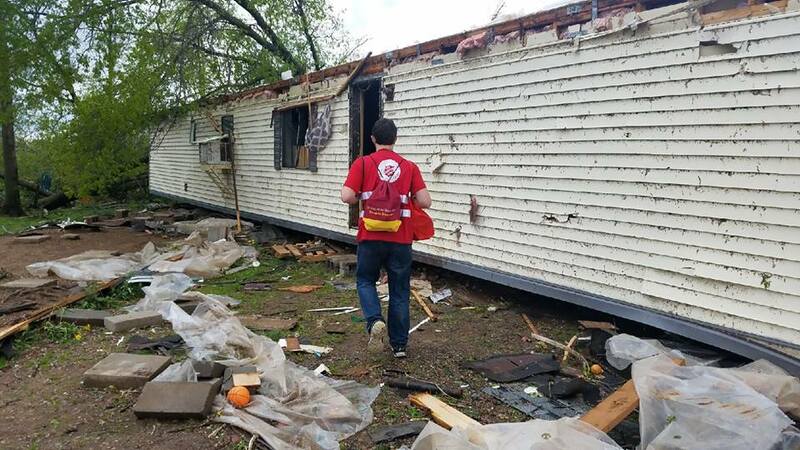 Since then, The Salvation Army has responded to numerous natural disasters, transportation accidents, civil unrest situations and terrorist attacks. 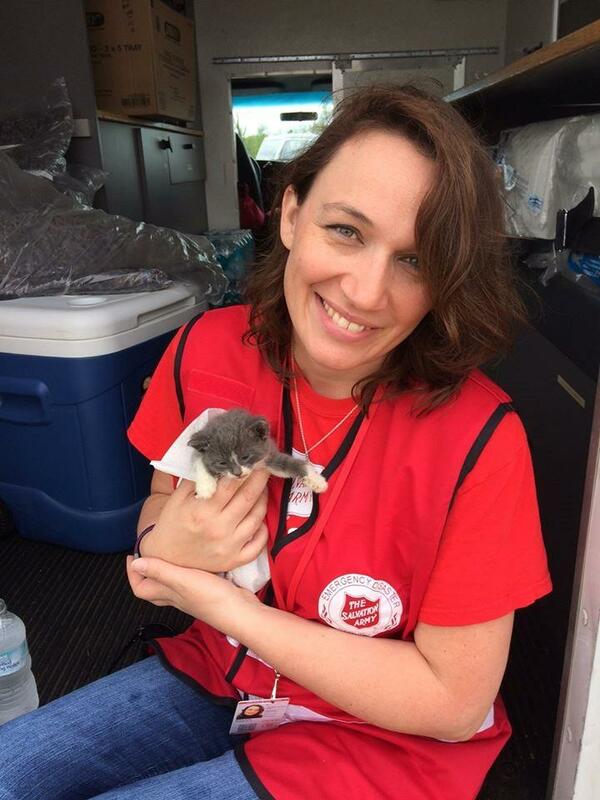 By providing beverages, meals, and emotional and spiritual care to first responders and survivors, The Salvation Army strives to bring hope and healing to people who find themselves in the midst of extremely difficult situations. 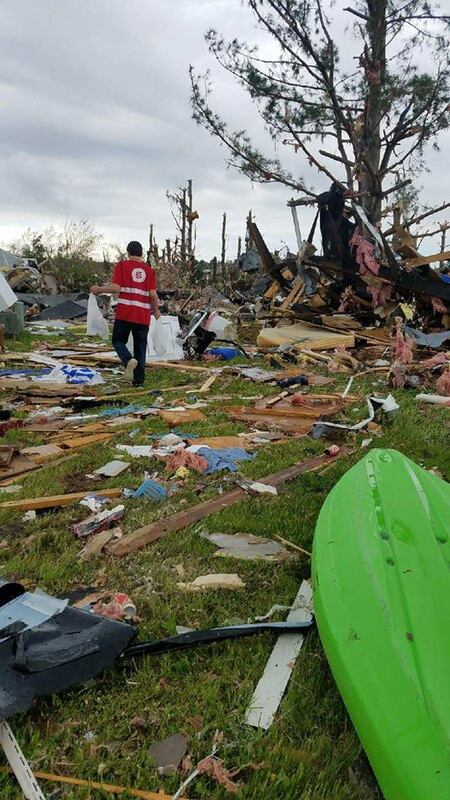 In the Spring of 2017, a tornado hit Chetek and damaged several homes and many lost their homes. The Salvation Army was among the first on scene to provide food, water and organize spiritual assistance to the hurting. We are honored to be able to serve our community in this way.